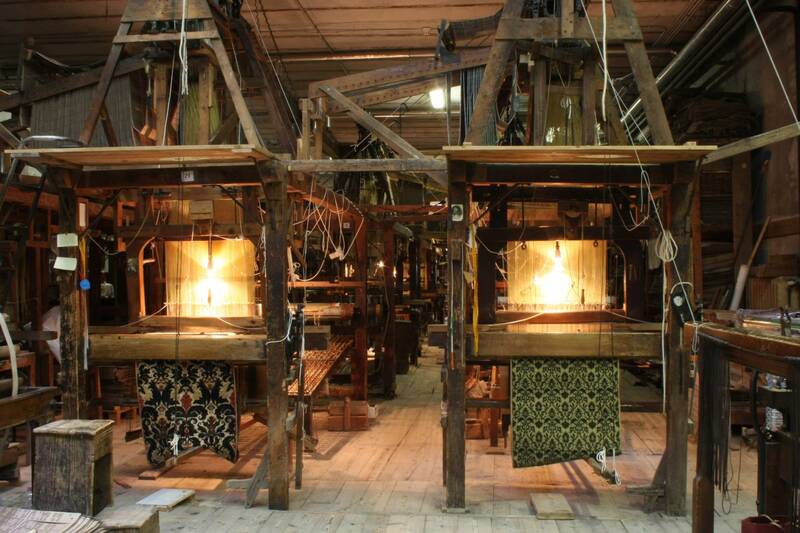 Venice can boast a story of textile production which is almost one thousand years old. The tour starts in the looms of 1700 where it will be explained the history of weaving and looms and will be shown the secrets of handcrafted textiles while the fabrics are in process with operators using the original techniques and hardware. 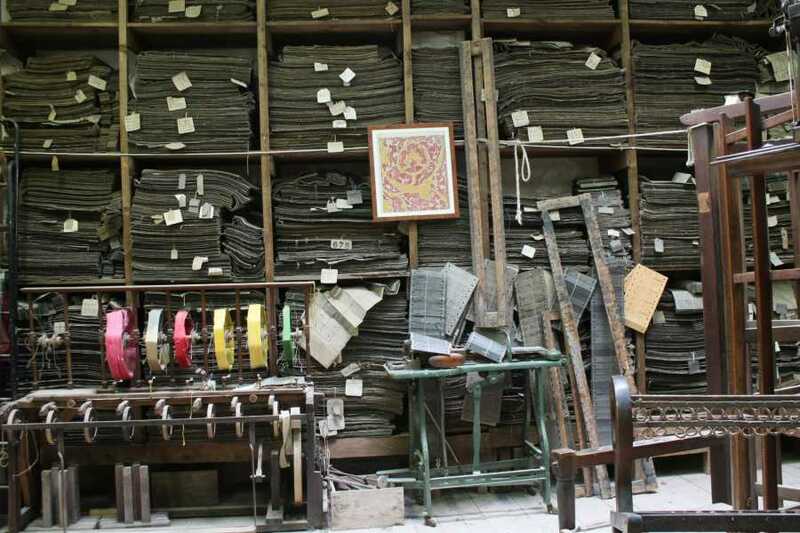 The velvets, brocades, damasks, lampasses and satins products have the same quality as those of centuries ago, because the art factory make them using the same techniques and the same looms, with patterns coming from various centuries and corners of the world. The art factory is present on the most important international markets, is strengthening its trade relations with countries with fast-growing economies, where a new luxury and wealth led to a search for exclusive goods. At the end of the tour, take the opportunity to spend some time in the showroom. A gift-book concerning the textile-art will be given to every group (1-3 people). The tour is considered Private. 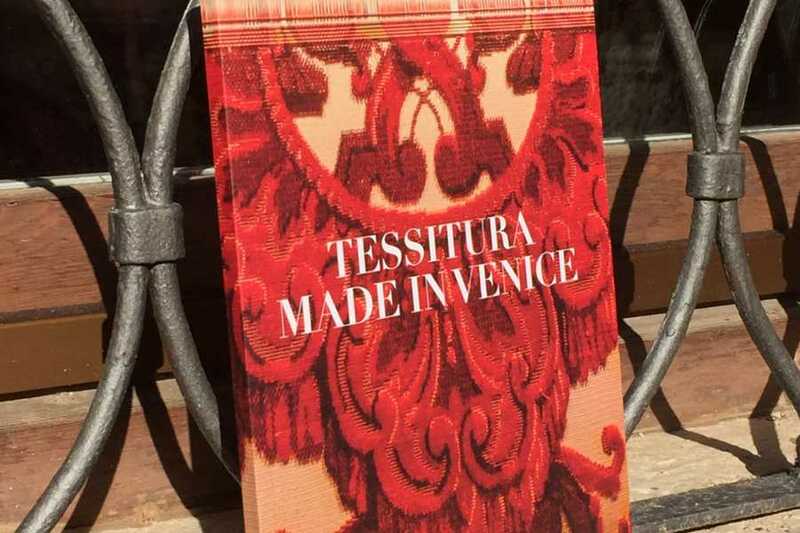 Explore the art of the textile production which has made Venice famous during the 18th and 19th centuries. You will attend to the original techniques to create the luxurious weavings typical of the Venetian style. 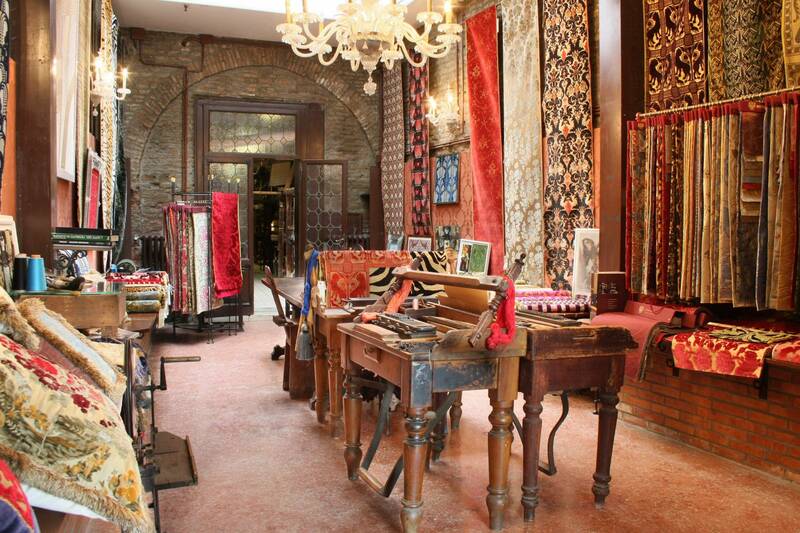 After that you can admire a showroom with its original woven items. 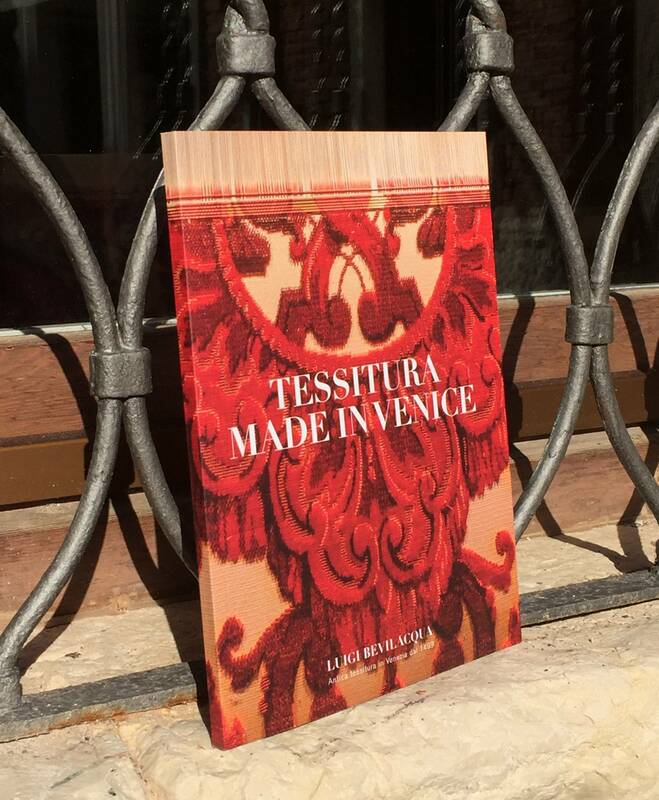 Jump into the handcraft tradition of Venice. Discover the secrets of a luxurious industry.